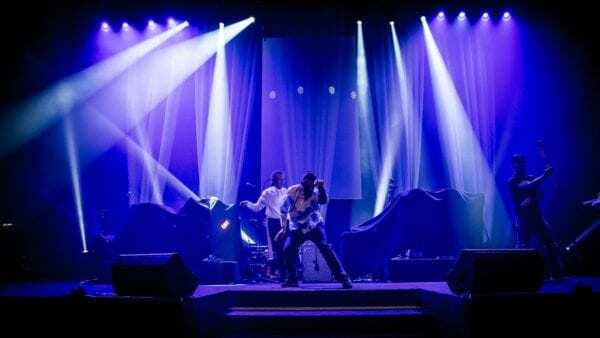 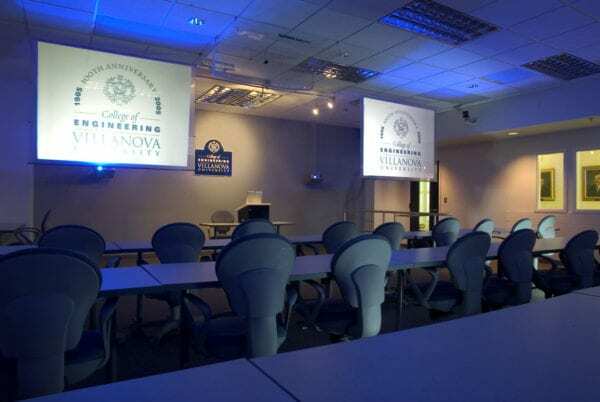 Wow your client with a Clearview holographic projection screen from Pro Display. 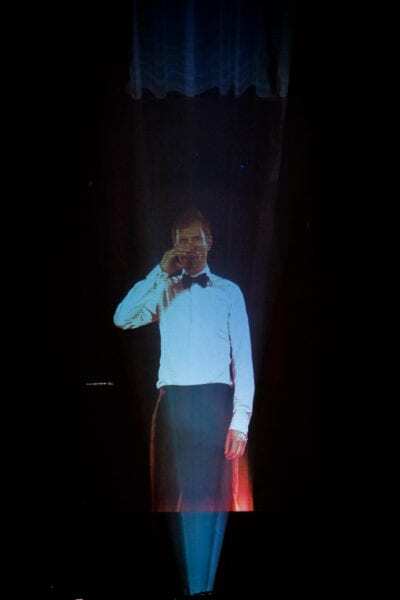 Producing a stunning ‘Pepper’s Ghost’ visual effect, our holographic projection technology is manufactured as a self-adhesive film or acrylic screen. 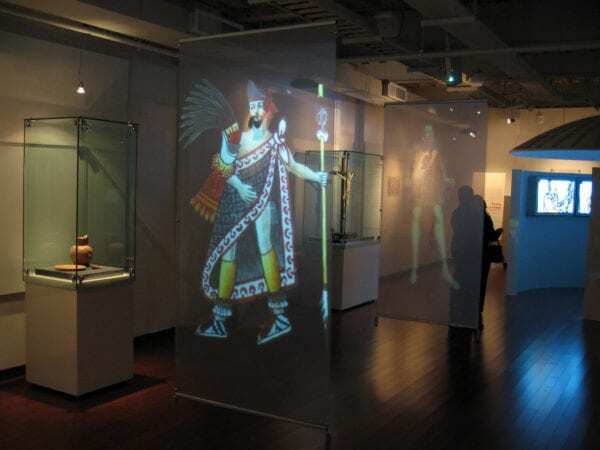 Clearview’s holographic effect (sometimes known as ‘fauxlography’) is a popular ‘false hologram’ visual display choice for museums, live events and product launches, to name just a few examples. 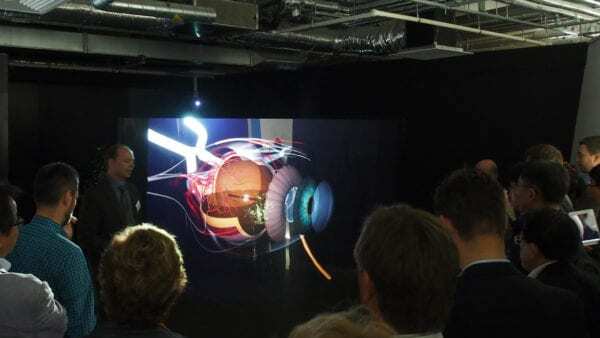 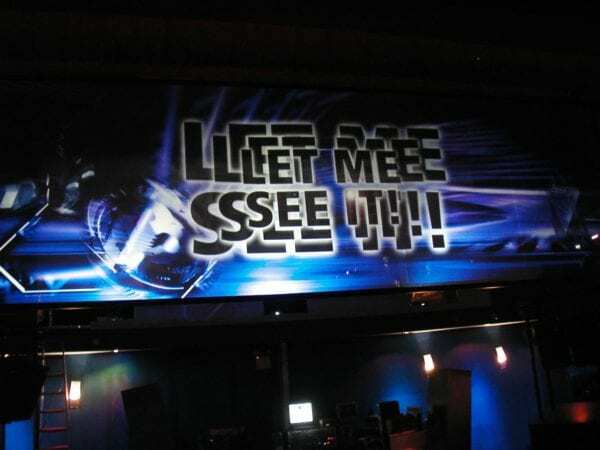 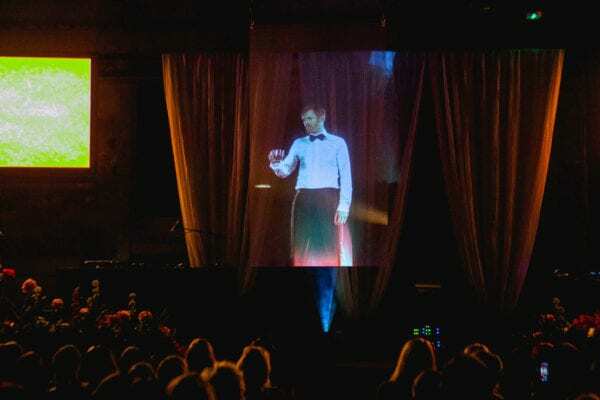 Transparent projection screens are sure to catch attention with their contemporary design, and by creating an image that appears to float in mid-air, just like in the hit movie Minority Report! 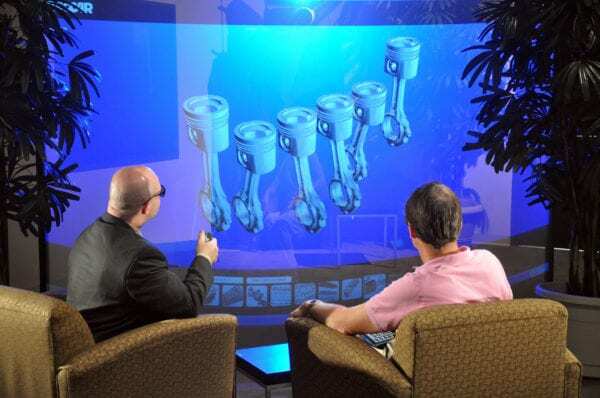 Pro Display’s Clearview holographic projection screen offers a low cost alternative to competing holography technologies, with superior performance, definition and no critical angle of projection. 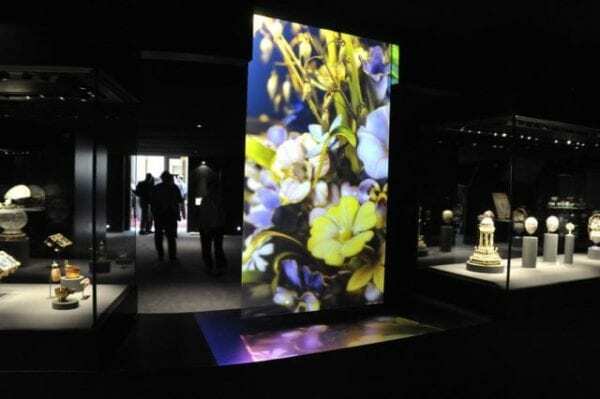 These amazing screens still allow visibility through the surface displaying bright, sharp and vibrant images even in brightly-lit environments. 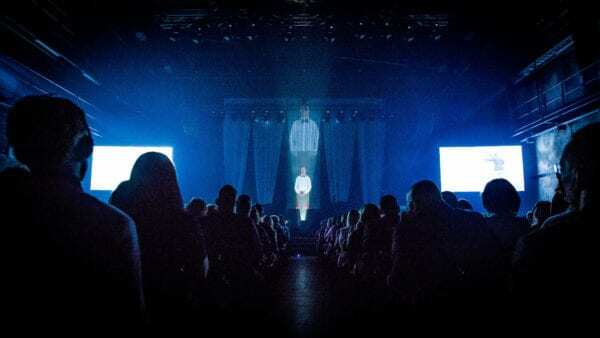 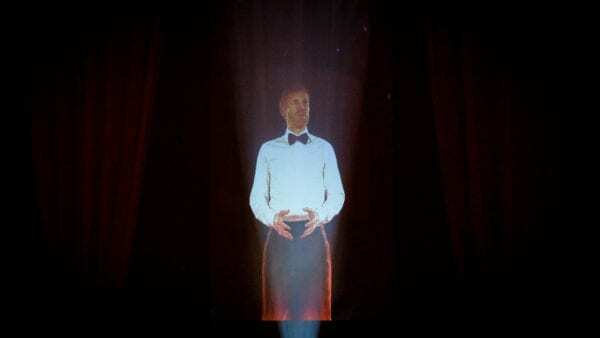 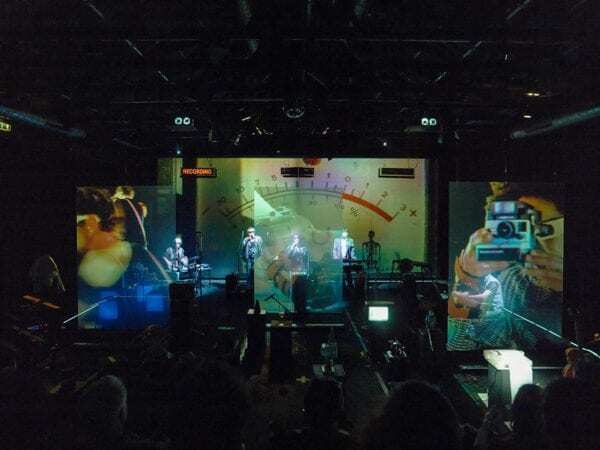 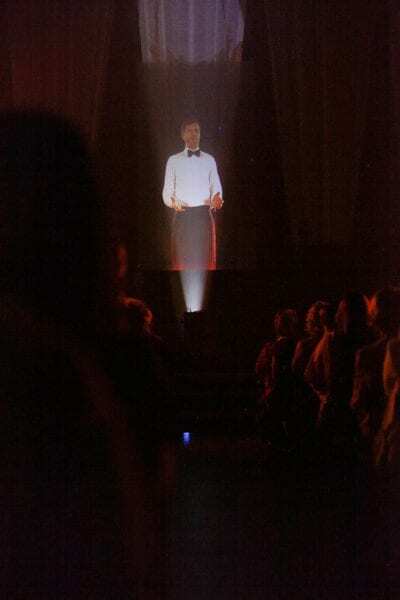 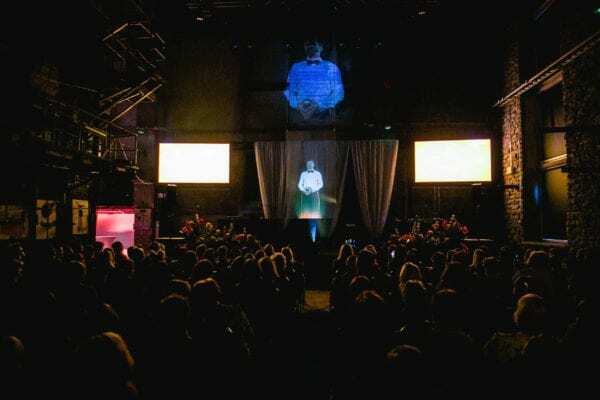 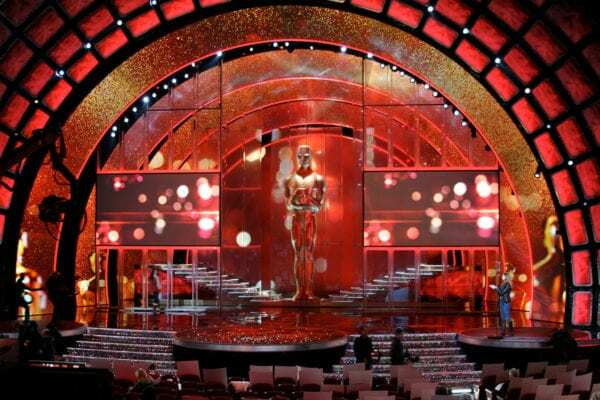 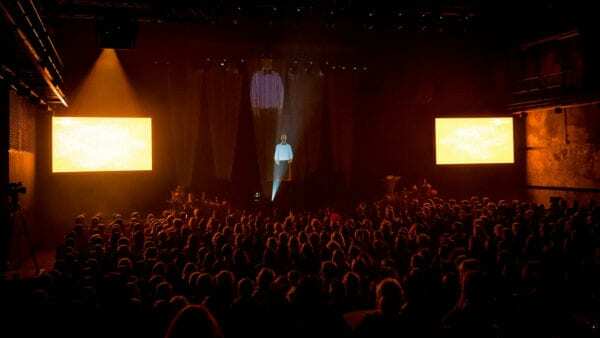 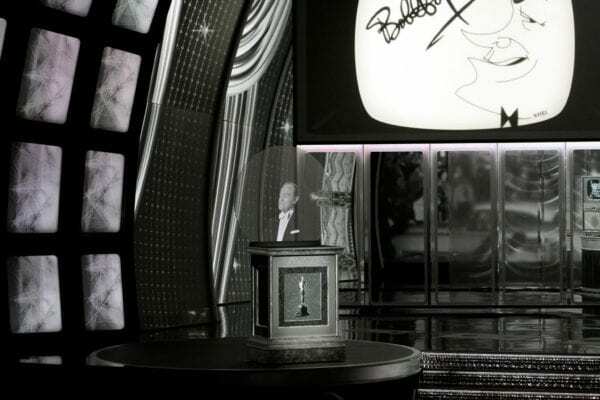 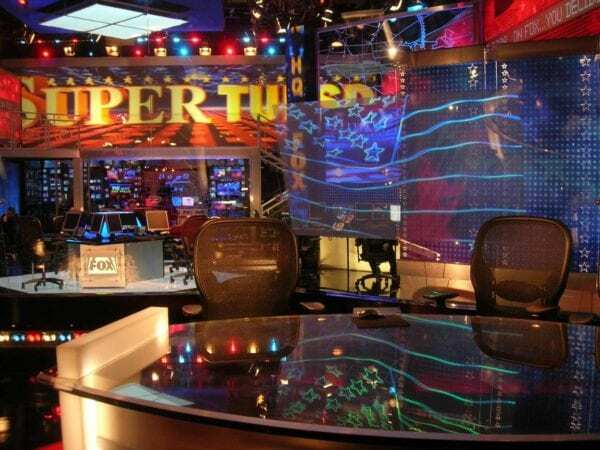 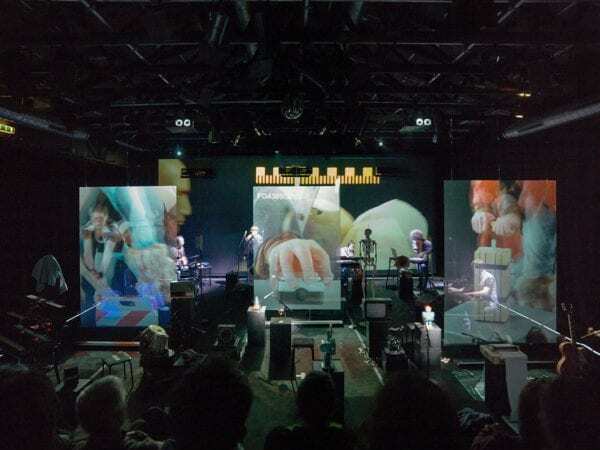 There have been numerous high-profile uses of Clearview Holographic projection technology, many of which being on-stage applications for events with millions of viewers. 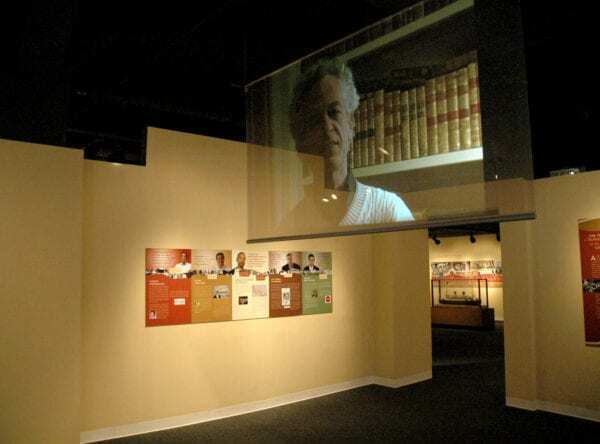 Pro Display’s expertise in the projection industry positions us to be able to offer a wide range of custom display solutions, including custom shapes and sizes as well as large scale holographic projection screens. 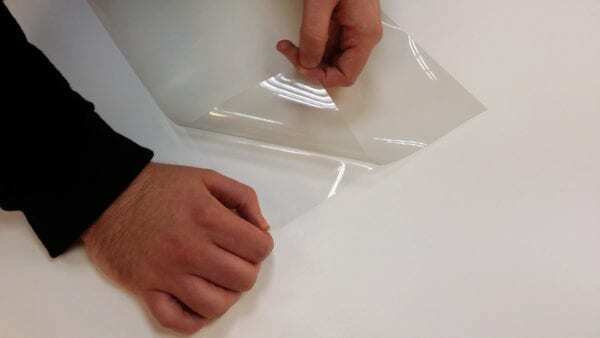 Soundpods can also be used to turn the glass into a speaker. 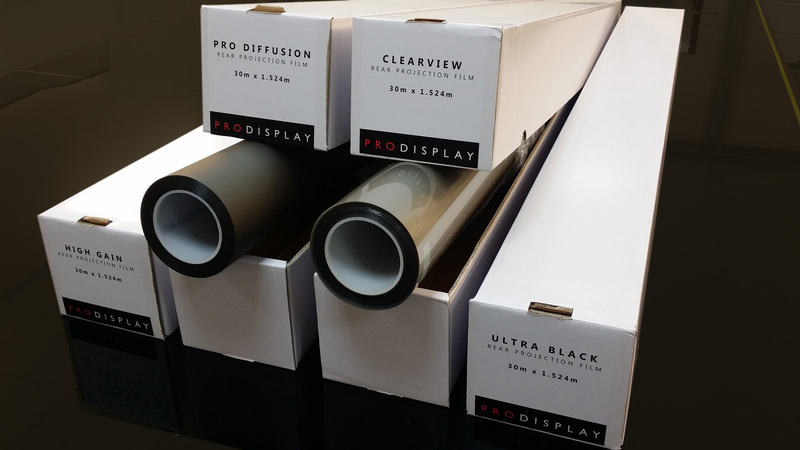 Display Christmas like you love it! 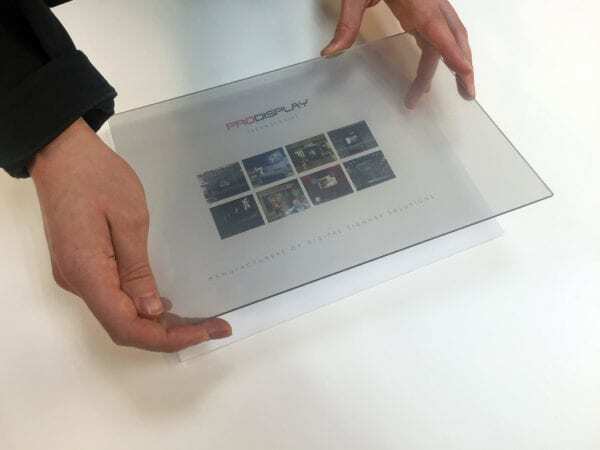 We manufacture in Britain and ship worldwide – if you need further information, a pricing quote, or want to discuss ideas for using our Holographic Projection Screen please complete the form below, or call us on +44 (0)1226 361 306.